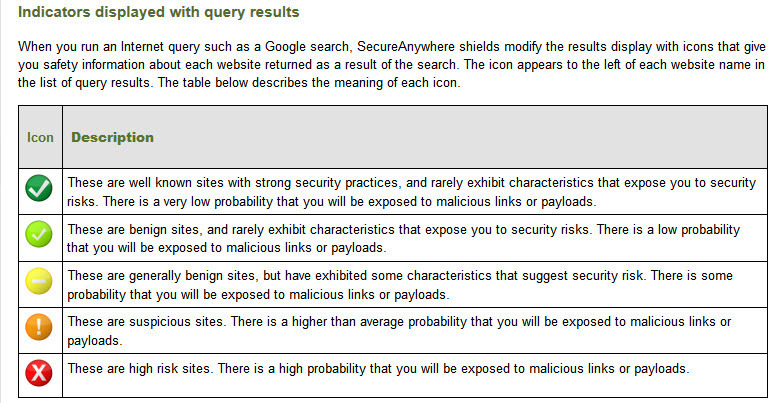 Please look to see if it's in your Chrome Browser as gray circles are not normal when doing searches. If you feel you can't do it please Submit a Support Ticket and they will help you! And here is news from ? I happen to use Firefox. Chrome and Safari. I find FF to be my perfered browser. Maybe others on the Forum can add what they think is the safest browser? Or add their opinions.. Nothing is 100% secure. But using an Antivirus protection and keeping your browser updated does help. It's really a choice I think in the long run. These browsers are always being updated and patched for security. I don't think that there is much to chose between Firefox and Chrome when it comes to security but IMO Firefox wins hands down regarding privacy. There are also many add-ons that will make Firefox even more private than it is "out of the box". Google's Chrome likes to track you for its commercial ends whereas Mozilla's Firefox is open source. Like Sherry you will have worked out that I also favour Firefox but at the end of the day it's a matter of personal choice. You can easily give Firefox a try whilst still retaining Chrome on your system - it's not a matter of one or the other. Just my humble opinion first I have not used the " E" browser in foreve !r i would'nt even if they gave me money ! I also use Firefox and have found that it is easy to use and very secure, it is th one that i prefer. Thank you for the helpful information. I will check it out. I'm a creature of habit and will probably stay with Chrome but who knows I might change. Thank you for your input. Looks like I've got a big decision to make. Thanks for your input. I also like Chrome and have used it for years with no problems. Who knows it might be time to take the plunge and make a change. Thank you for your input. I will look at the sites given by Sherry and hopefully will make a decision soon. 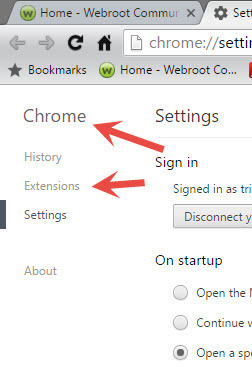 Just to let you know that Webroot only supports Internet Explorer, Firefox, Chrome and Safari so some will not get the Web Filtering and Password Manager Extensions also some have work arounds to get them installed like Chrome based Browsers and Firefox based Browsers. Thank you for the info. I think I'm going to stick with Chrome since I pretty comfotable with it. 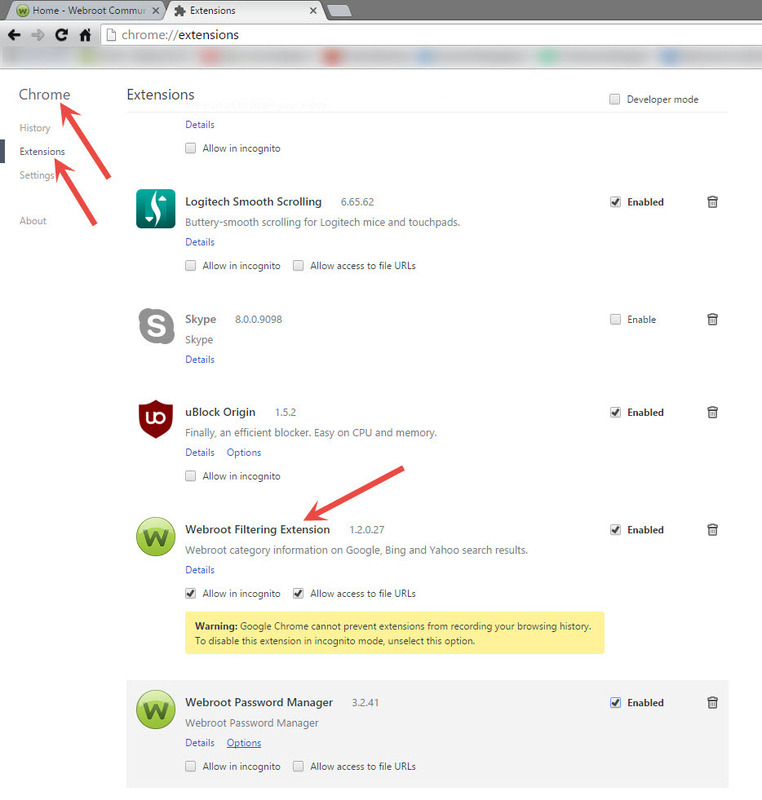 What is the Web Filtering Extension? Does it come with Webroot? Yes it does see here in Chrome! Mine shows grayed out so I don't have it. I guess it's something I have to pay for in order to add. Did you check your Chrome Browser? If you don't see the Extension or extensions please follow this to manually install the Web Filter! 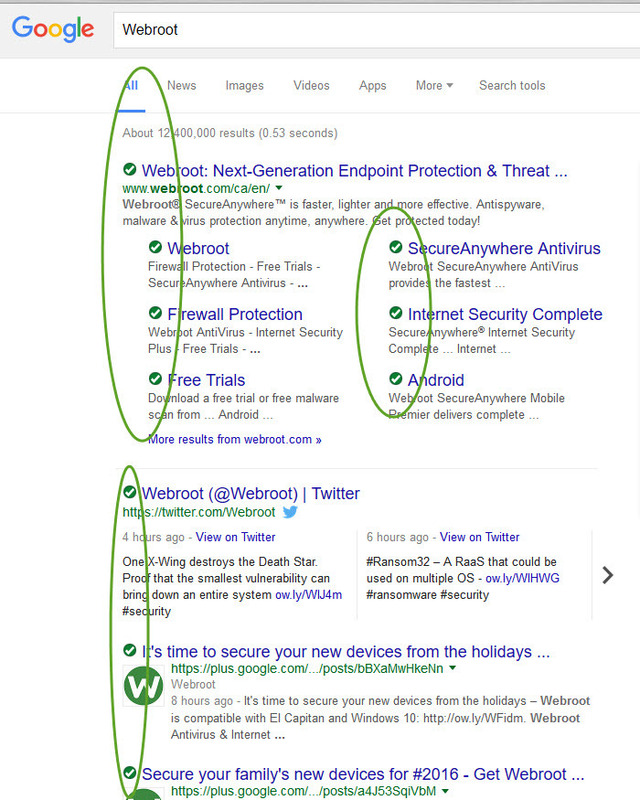 I have the Webroot Secure Anywhere not the Complete. I believe that's the next step up in Webroot. Thanks for all your help. The product is Antivirus and it does have Shields, Firewall and Web Shield. So sorry. I went back into Chrome and clicked on the box and it is now showing!! I can't thank you enough for taking so much time helping me with this. Great to hear and your very Welcome! How do I switch to Firefox? It will have a wizard after the install to import bookmarks and history from whatever browser you are using now.